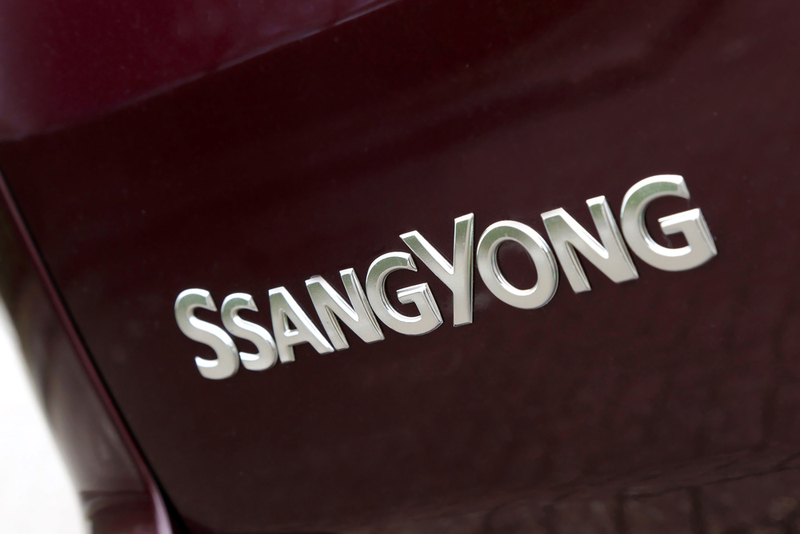 SsangYong is currently offering ‘half price upgrades’ to customers selecting the next model up in the range. Customers ordering the Turismo EX, which adds alloy wheels, leather upholstery, heated seats and privacy glass over the SE model, will cost a ‘Half price upgrade’ of £1,000. The Turismo EX auto adds the new 7-speed Mercedes-Benz automatic transmission, costing an extra £750. The Turismo ELX auto adds 17” alloy wheels, 4x4, solar glass and automatic windscreen wipers - with the cost over an EX auto, coming in at £1,250. 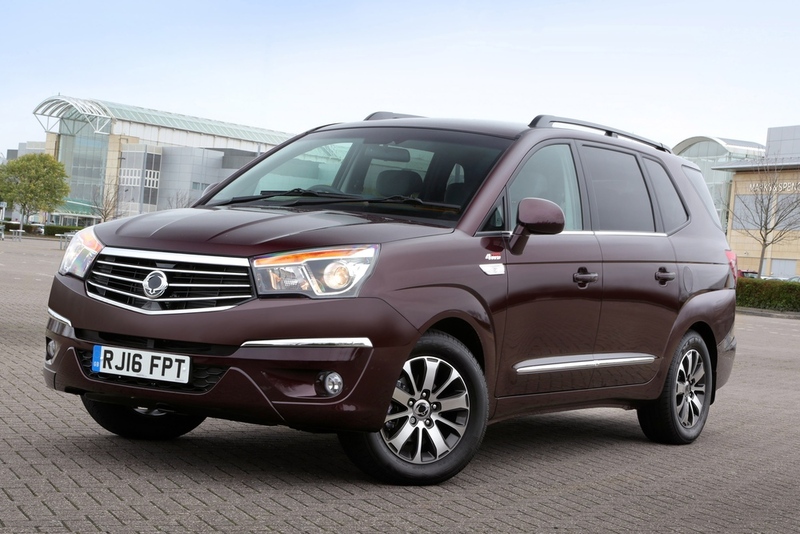 Offering seating for seven adults together with their luggage, the Turismo blends multi-role flexibility, a comfortable ride and the equipment of a luxury saloon, says SsangYong. At over 5 metres long and with a 3 metre wheelbase, the car is larger than a standard sized MPV people carrier, and powered by a 2.2 litre Euro 6 diesel engine. The Turismo also now offers the choice of a 6-speed manual transmission or new Mercedes-Benz 7-speed automatic. There are three rows of seats as well as a large load space which can be further increased by removing the third row completely. This gives a load carrying capability of between 875 litres with seven adults seated, through to two adults and 3,146 litres of load space. While rear wheel drive features on the SE and EX, the top of the range ELX includes selectable 4x4 with low ratio as standard. This adds the option of towing a caravan, horsebox or boat trailer, or the ability to drive across a slippery field. All Turismo models have a 2 tonne towing capability. The new model utilises a double wishbone front suspension and rear independent multi-link suspension for 'executive saloon style ride quality'. This set-up offers a quiet and comfortable driving environment with firm body control, a flat ride and optimum stability regardless of the road conditions.